Discussion in 'Trail Cameras' started by pastorjim08, Oct 31, 2018. 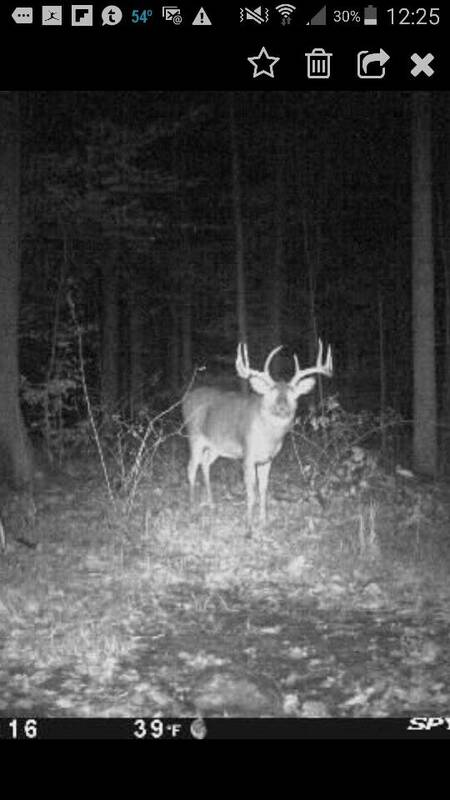 My cameras that are in Ohio have been really good to me this year. Here's another big buck from over there. I'll be there next week, hoping to meet one of them in person. FEB, Westfinger, CMTRAV and 1 other person like this. Jim I am in Ohio. You want me to sit in your stand and let you know when he comes by?! !